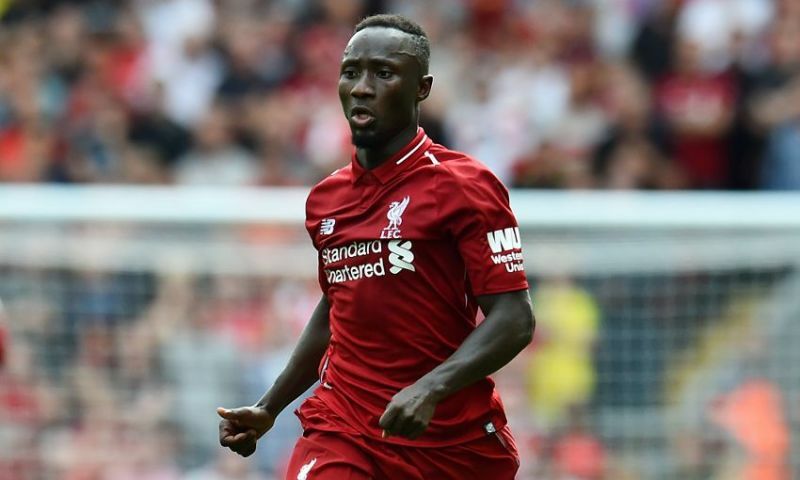 Bundesliga clubs Bayern Munich and Borussia Dortmund are reportedly interested in Liverpool’s Naby Keita. According to TEAMtalk, the German giants are ready to move for the Guinean international’s signature this summer. The same report suggests Bayern and Dortmund are readying bids of around £40million – meaning the Reds would take a loss of almost £20million on a player who has made 12 Premier League starts this season. A few reports have flown around the rumour mill today suggesting Klopp is ready to cash in on Keita, but don’t pay any attention to them – do you think the German would give up on his man so easily? ‘Baby Keith’ certainly hasn’t had a dream start to his career at Anfield, but the fella has clearly got ability – we’ve seen it on a few occasions this season. …and even a cameo from @Alex_OxChambo! The midfielder was impressive for Leipzig, but let’s not forget he’s only 24-year-old and still in his first season with Liverpool. Cult hero Lucas Leiva took a while to embed himself too. Look at Fabinho; the Brazilian didn’t exactly hit the ground running but Klopp was patient and, as soon as he started putting in good performances, he broke into the starting XI. The same will undoubtedly happen for Keita – we just have to be patient.